I wanted to tell you one thing that can help you dramatically. HAVE A CONTACT ME PAGE AND PUT IT ON YOUR MENU BAR! So, they look for it: CONTACT ME. They check your ABOUT ME page. No email address in there. What do they do next? They leave & head onto the next blogger. The same thing goes for a reader. 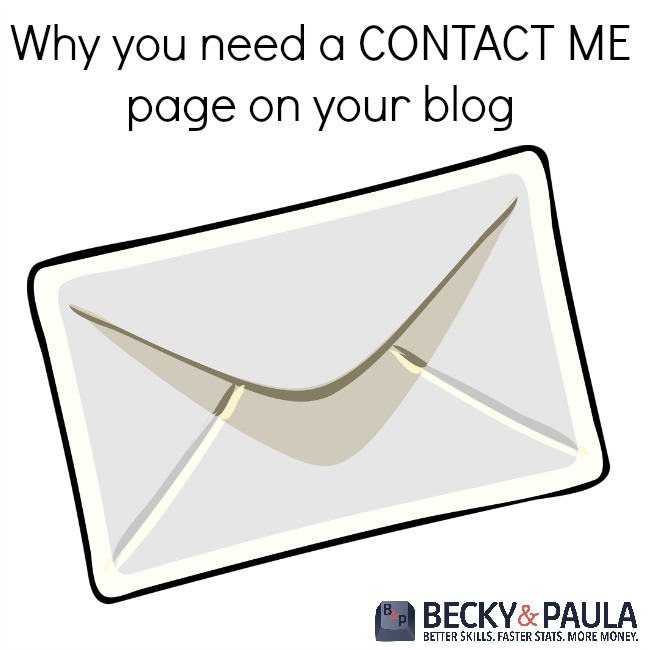 I am always left a little down when I go to contact a blogger via email to tell them how they’ve helped or to ask about how I can share their ebook, etc… and I can’t find a way to contact them. I am also not a huge fan of contact forms, but to each their own (as my grandma said “different strokes for different folks”). E-mailing just feels so much more personal to me. When I fill out a contact form, I feel like I am filling out an application. They are probably convenient (I don’t have one, so I don’t know), but I’m just not crazy about them. You are awesome & you create great stuff that people want to share. They want to talk to you and connect with you, so show them how! LEAD THEM to you… and make it obvious! 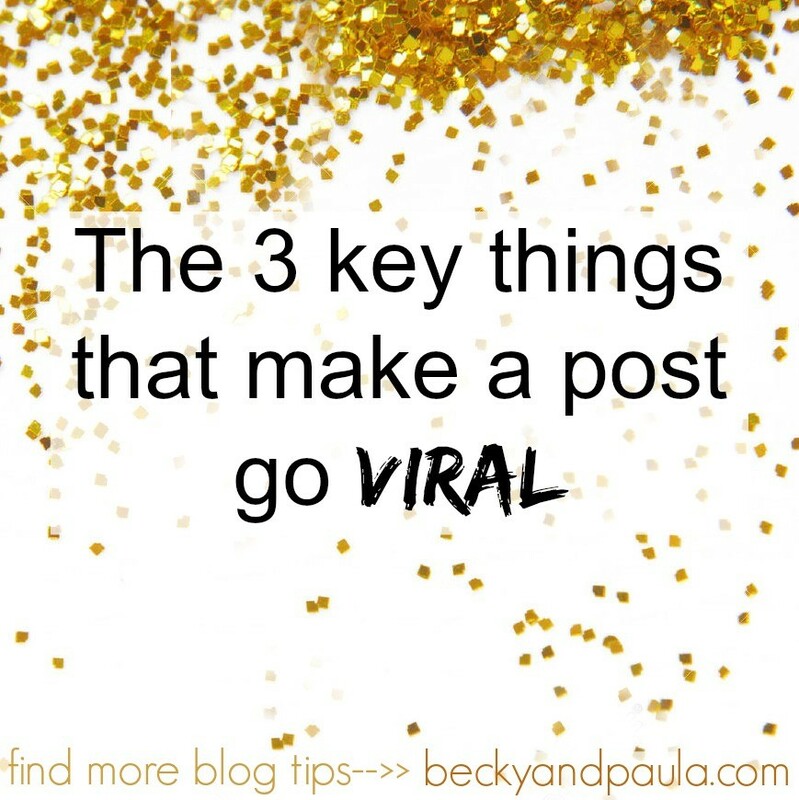 Ok, so a LOT of you ask me this question: How did you get a post to go viral? I have been grateful each time that I write on a viral topic and it takes off. 1. A good title. A simple title. A FUN title that engages them. Say we are talking about a parenting lesson about kids leaving toys out. The post is about how they leave their toys out, so you have decided to keep all of their toys to teach them not to be so irresponsible with their things.You could call it: A. Lessons in the leftouts B. Toy cleaning ideas. C. How to stop your kids from leaving their toys out.I would go with C. Every time. It is straight to the point. Let’s look at another one: Cleaning the kitchen before a party. 1- Brighten your pictures. Use the EYE BRIGHTEN tool on picmonkey. 3. 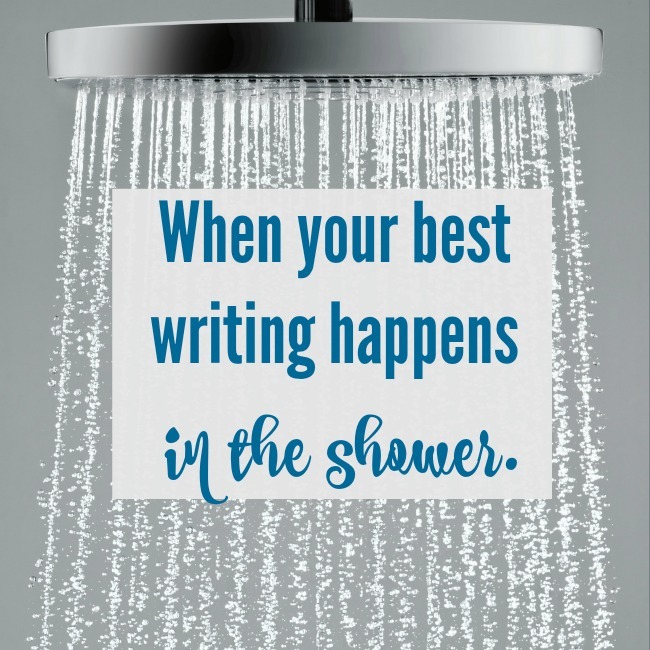 Have an Ah-Ha Moment! 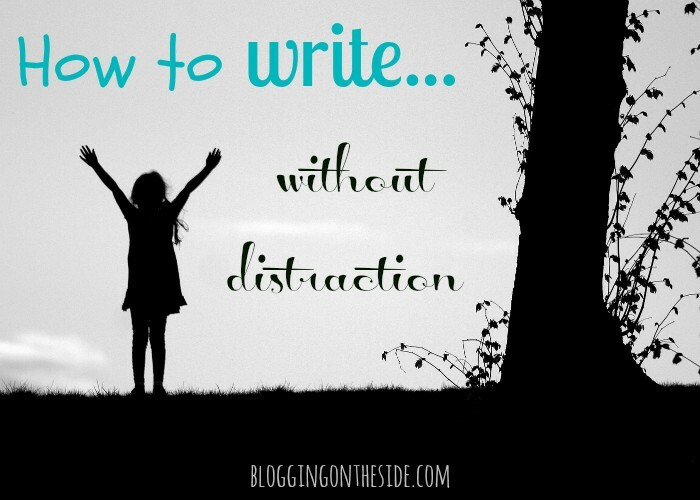 You need to write content that is intriguing. An example: When I ask others for a guest post on yourmodernfamily.com, I can’t use most of them, because they don’t have that “ah-ha!” moment (as Oprah would say) that I need in there. I need that in there. That is what makes them share it. If I shared what you already knew, you wouldn’t keep reading it, you wouldn’t share it and you wouldn’t click to the next post. I hope that helped! For more info like this, you can check out our book. Or you can join our Facebook group. Some of us (myself included) do not have photoshop. I rely heavily on Pic Monkey. I will never put a photo onto my blog without editing it. 1- Adjust the exposure to make it brighter (brighter pictures look better on Pinterest & other social media). You can do this automatically. (see picture below). 2- Adjust the clarity & sharpness. This makes a WORLD of difference! 3- Edit Colors – did you see the post on which pictures are re-pinned the most? Those colors would not have been my first pick. I am more of a blue/green/pink type of girl. 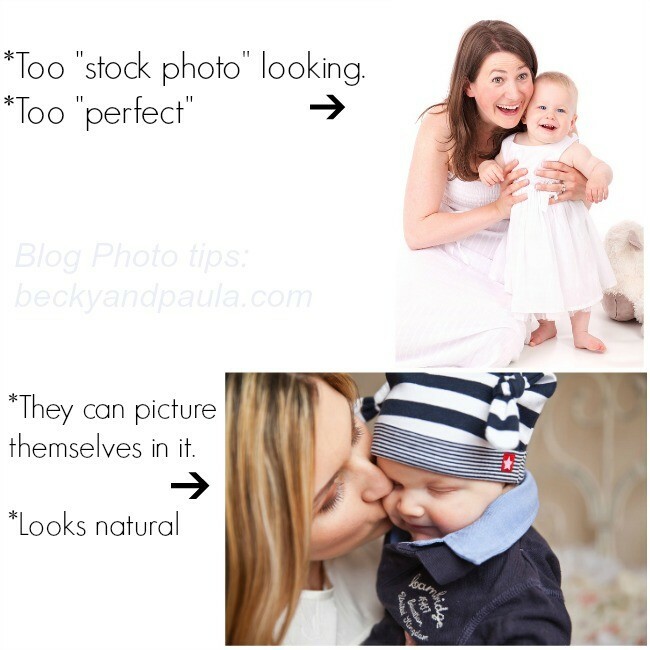 4- Branding: I always add “Your Modern Family” or “Beckyandpaula.com” or our logos to my pictures. (You can see it in purple in the picture above). Paula and I have both seen what happens when we don’t add our names to our images… someone else takes it & makes it their own. Learn from us. 5- I change the size to 600 X 600 or to a pin-worthy image that I will upload directly to Pinterest like 500 X 1000. If the picture won’t fit (like the one above), I would take that picture that I made and put it on top of the 600X600 square and then I would use the extra space to write the caption. If you have any suggestions, we’d love them, as always! 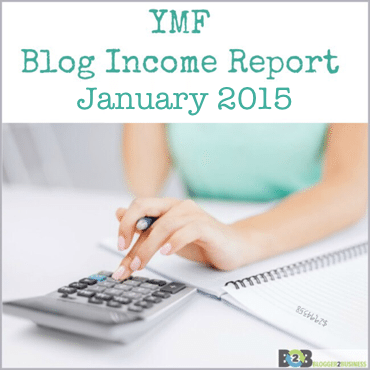 Your comments help other bloggers, too! Thanks! 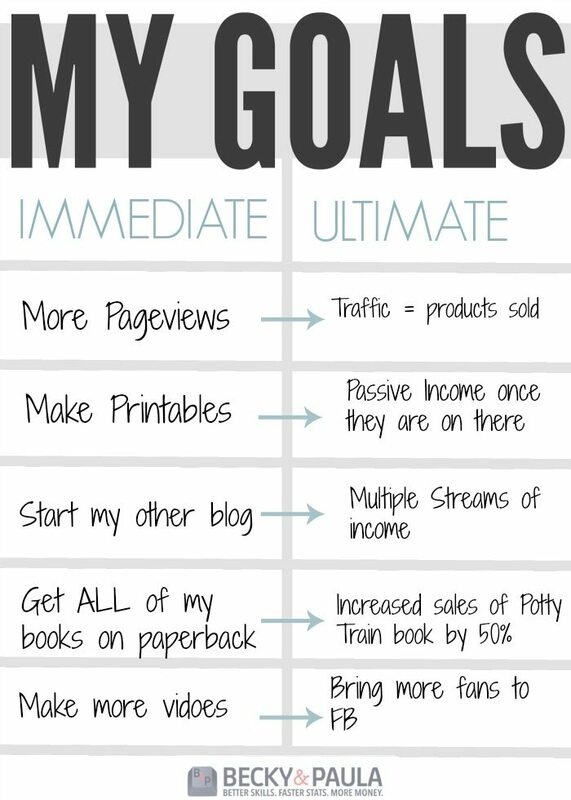 We, as bloggers and business owners, have two kinds of goals: the “now” goal, like raising pageviews or getting more sponsored posts, and the “ultimate” goal, like owning a blog that earns enough money every month to let you blog full time. Whatever you ultimate goal is, we are going to works towards it. 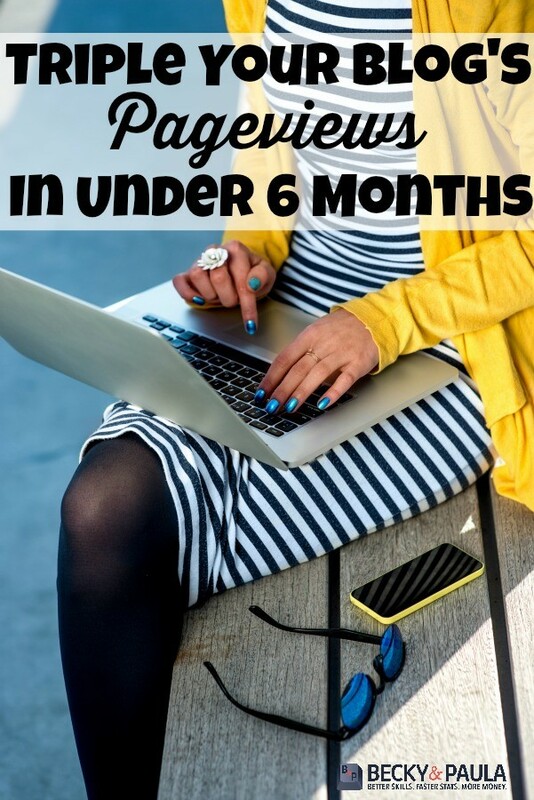 Ex: Higher Pageviews is immediate, but earning enough to quit your job is the ultimate goal. print out a blank chart here. There are so many ways to get your readers back to your site- Facebook, pinterest… but how do you get them back to you when those things aren’t working? I feel so frustrated with Facebook sometimes. I’ll have a week where everything is 30-50% reach and then I’ll have a week where it is back to 10% or less. I don’t get it. So, I’ve found a way that works. I’ve been bringing them back to my page with newsletters. Let me tell you exactly what I’m doing. 1- I switched over to ConvertKit. 2- I made many sequences: I’m up to 6, but will do more. A sequence is an automated e-mail. So when someone signs up, they get my welcome email. A day later, they get my Sequence email #1 with an intro to who I am. Four days later, they get another email with a few of my most popular posts (I need to remember to update these often). Three days later, they get a list of some of my favorite things/places (with disclosed affiliate links). A few days later, they get another e-mail with a personal story & a brief intro about my book. A few days after that… an email with my books. That’s kind of how it goes. The beauty of it is that my readers get to know me really well. They write back to me. They click on my posts, they read my e-mails and my posts. Ps- helpful tip! I know that we hate UNSUBSCRIBING to emails, because we feel bad, but Kirsten Oliphant once told me that if you aren’t reading them, you should unsubscribe to save them money, because they are paying for you every month. I loved that little tip because I love reading e-mails, but rarely have them time, so now I only get my very favorites that I am not seeing on Facebook. So your homework tonight is to set up your sequences with Convert Kit or whatever company you are with…. even if you only do one! You do the work once and you are done! 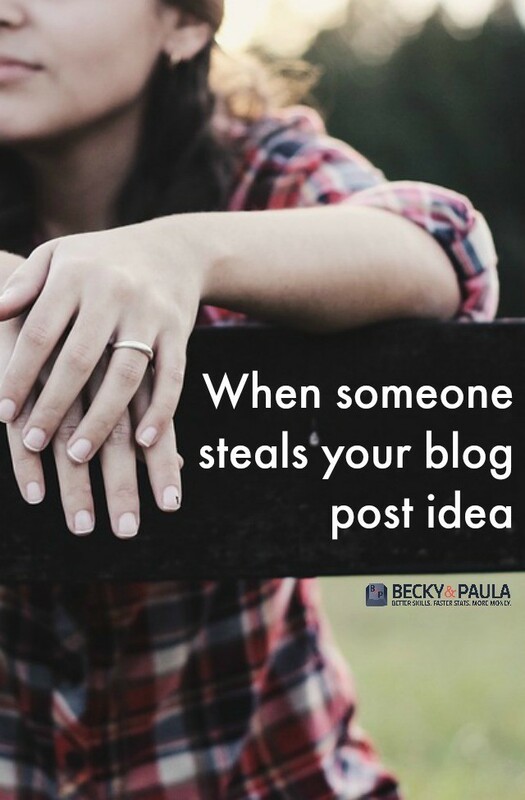 I wanted to talk about when someone steals your post because it happens a lot. All the time. I know that when I was new, I had no idea about using someone else’s pictures, etc… In the first two weeks of starting a blog, I copied someone’s pictures! I did a whole post about how we cut our kid’s hair and how to do it and I used someone else’s images! I thought that if I just said “I used ____’s pictures today. Thanks!” that somehow I had permission. I didn’t learn for a few more weeks when I read an article about images, so they were sitting there, on my blog, for weeks! So my first point is to have grace. Ask them to please remove the picture. I hate how there is this stigma that we can never write about the same things. Just yesterday, my friend, Hillary, my friend, Kristi and I all shared the same post… from our own pages. We each wrote about how we are so busy waiting for our kids to be old enough to make life a little easier that we skip focusing these fun times right now. I can promise you that none of us read the other’s post & thought “Oh -perfect! I’m stealing that!” Nope… we are just all mothers and going through the same thing at the same time. Second point: Talk about how you are all in the same phase in life and be happy to have people going through it, too. I know that when I am stumped for ideas, I will just pick up a good book or magazine and read for fun or I will listen to pandora for 15 minutes (usually the FleetwoodMac station). I walk away with tons of ideas. Something in that book, magazine or song sparked a topic that I wanted to write about. 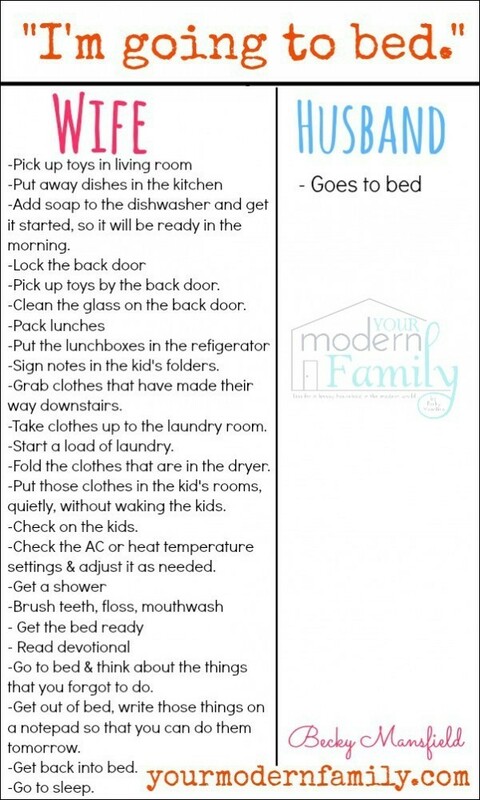 Yes, maybe I read about how one mom makes money at home by babysitting… but it sparked a post about 20 ways to make money from home. They aren’t the same, but it was inspired by that story. Third Point: Be an Inspiration… and be proud of that. 4- Sometimes, they just take it… for credit. It started being duplicated all over the web in new colors, without my watermark. Yes, it is rude. Yes, it bothered me… a lot. I did all of this work and they took it. I can’t do anything about it. I messaged them. I disputed on Facebook… nothing came from doing those things. I just have to deal with it and be glad that people liked it enough to ‘steal it’. There is another post of mine that is so specific to me that I know it is mine… A very popular blogger took that idea and used it as her own. She isn’t in my circle of bloggers (I’ve never met her, I just know of her), so I couldn’t even ask her to not use it or not take my pictures and stage the same ones in her house… I just have to look past it. When I see that post being shared everywhere, I just turn my cheek. I’m not going to let it get me down- I’m going to find another post to write and move forward. FOURTH POINT: TURN THE OTHER CHEEK. I get it. I do. It bothers us because we worked so hard for that post for someone else to use it, but remember that the MAJORITY of posts are just the inspiration one. Pinterest is my favorite online platform! 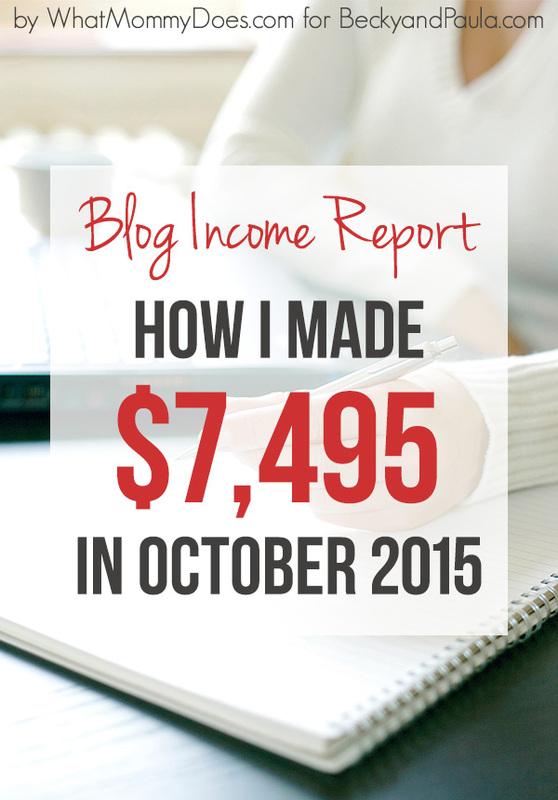 I loved it even before blogging, but now I see the huge potential to bloggers. Pinterest users are on more in the evening, while Facebook’s peak time is the morning. 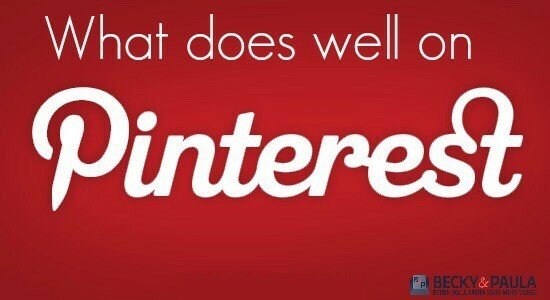 75% of Pinterest takes place on mobile. Saturated images have 50% more repins. Promoted pins are receiving around 30% more repins than those organically pinned. A LOT of things do well on Pinterest but I have found that personal stories, inspriraltional stories, etc…. do better on Facebook. What I do share on Pinterest are tutorials, recipes, and tips. If it can make your life EASIER – share it on Pinterest. 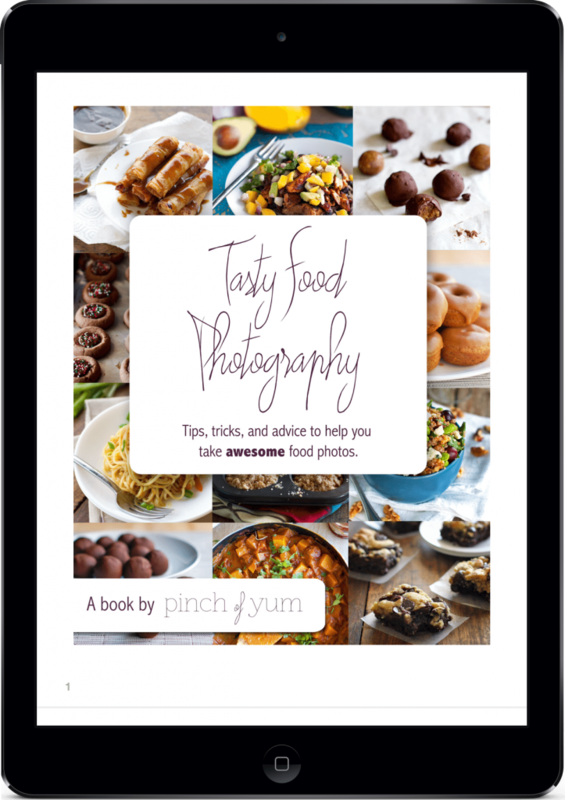 Overall, food is shared the most on Pinterest, with 18% of the content on Pinterest being food and recipes. Next up is Parenting, at around 16%. The third-place runner coming in at 10% is fashion. Pinterest is definitely my favorite board! If you want to see more on Pinterest, check out this Pinterest Tip. PS- check out our book, where we spill all of the juicy blogging secrets! 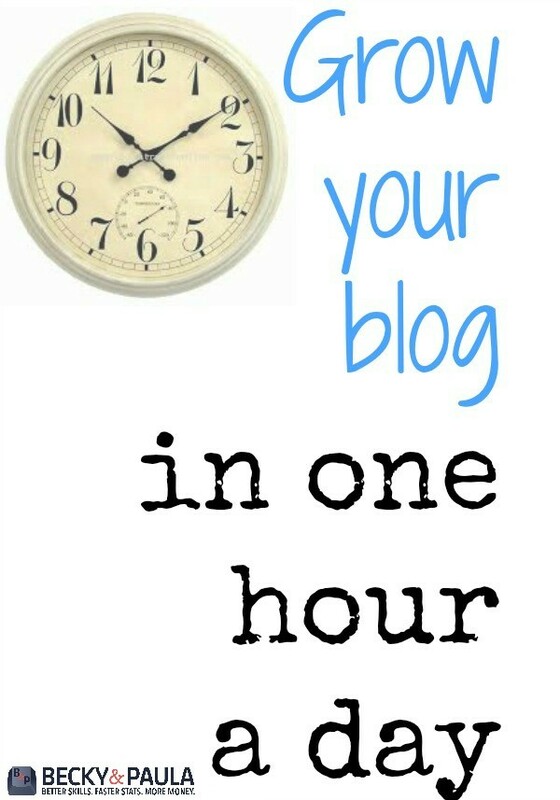 How to grow your blog in an hour a day! 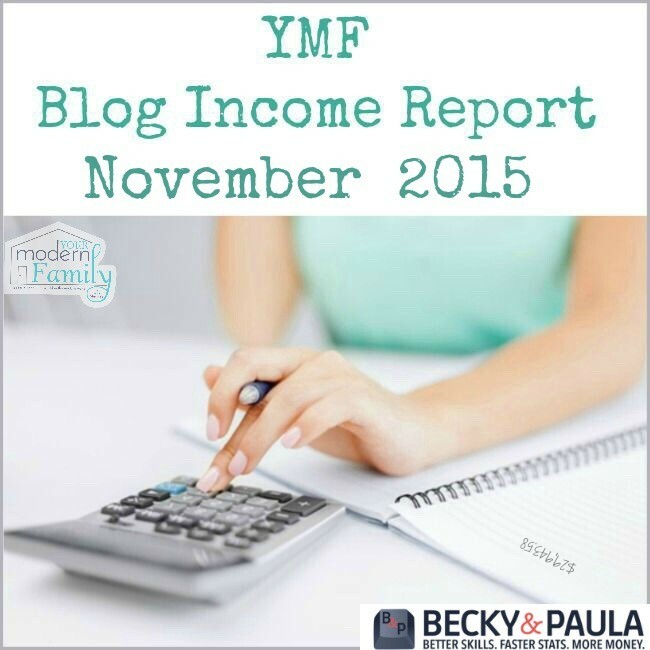 Paula and I both blog full time, and blogging is t he primary source of income for our families! This means a lot of time is put into growing our sites. However, there were days, when we didn’t have as much time to give, and there are still times that we find ourselves with only an hour for the blog because other things came up that day. Some days we just don’t have time to spend hours on our blog, but we don’t want it to fall behind, either. I wanted to share a few tips that will help you to grow your blog in just an hour a day. 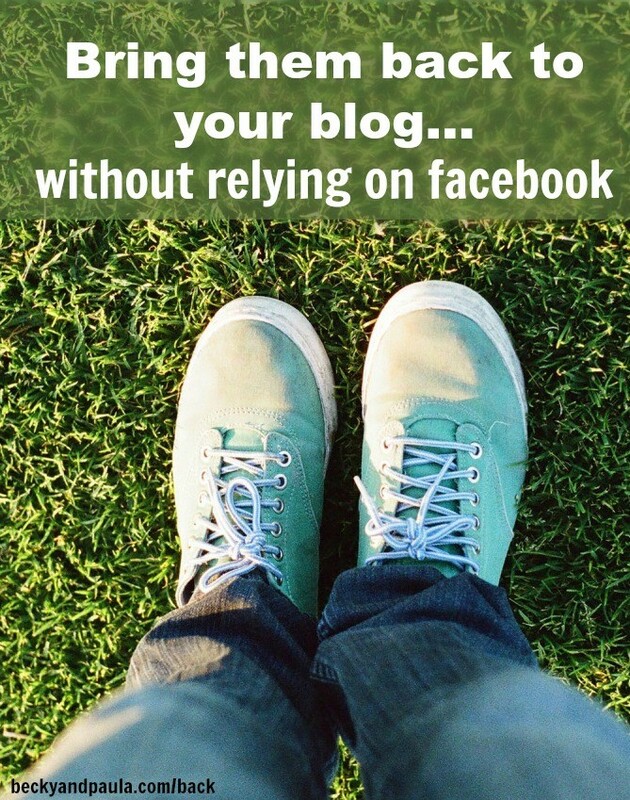 First off- schedule your social media posts. Facebook: Before I go to bed, I schedule all of my social media posts for the next day (if you are a morning person, do this when you wake up). I will schedule my facebook posts using the Facebook scheduler (I have heard over & over that you should not use an outside scheduler for Facebook because your reach will not be as high). This video will help you SO MUCH to learn to do a FB share. 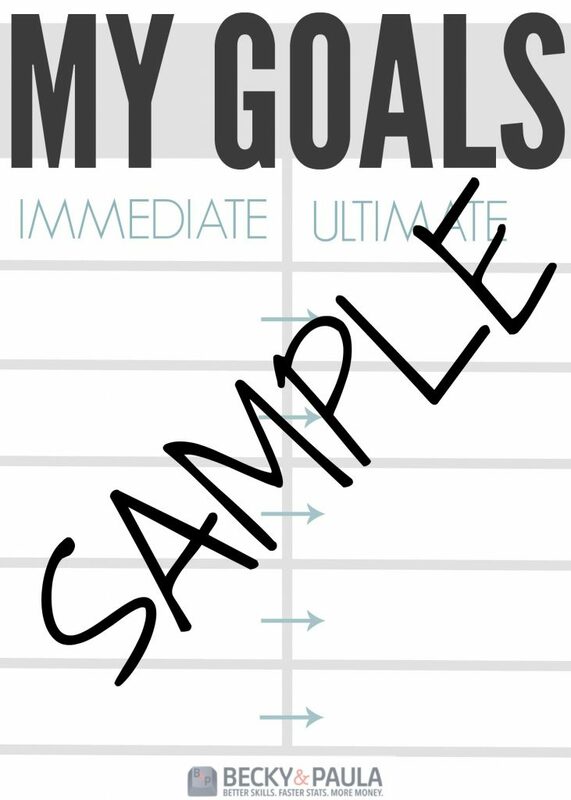 My goal is to schedule about 22 things per day… a few questions, one or two affiliate links, my new post for the day, one other post from my page, and the rest are just share-worthy things. You can see how I write them up on my Facebook page – I do the really similar layouts for each post. I used to schedule my tweets using Hootsuite or Tweetdeck. Both are easy to use. I actually used one of these services for my Your Modern Family tweets. I used to schedule about 6 of these per day. I also hop on to re-tweet some of my favorite tweets from friends. Pinterest- I use BoardBooster – it is amazing. It is free & you pick boards to pin to and you pick the pins. It will randomly send them out throughout the day! How awesome is that. I aim for 40% of my pins to 60% of my favorite pins, but I normally end up with about 10% of my own pins to 90% of others because there are just so many great ideas out there that I can’t help but to share! Time: 10 minutes total per day. I also have a planner that I write in. So- when I have an idea, I put it on my planner or in the “notes” on my phone, but when I write the post, I move it to my calendar on my WordPress blog and I schedule it (Your Modern Family) so that I know that I will go live at 12:00 am every morning. I always have my computer in the car when I go out anywhere, so if I have 15 minutes somewhere (sitting in the preschool line waiting for it to start moving), I can just write up a post in my “notes” section and it is ready for my editing when I get home and have internet connection. Please share your best tips for doing the best in a small amount of time. 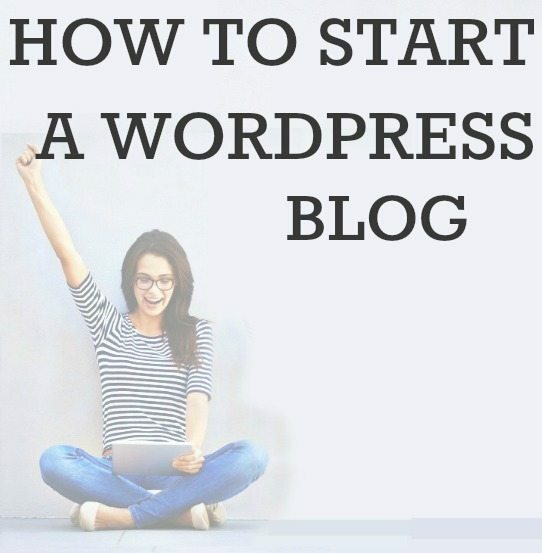 Do you want to rock the blogging world? 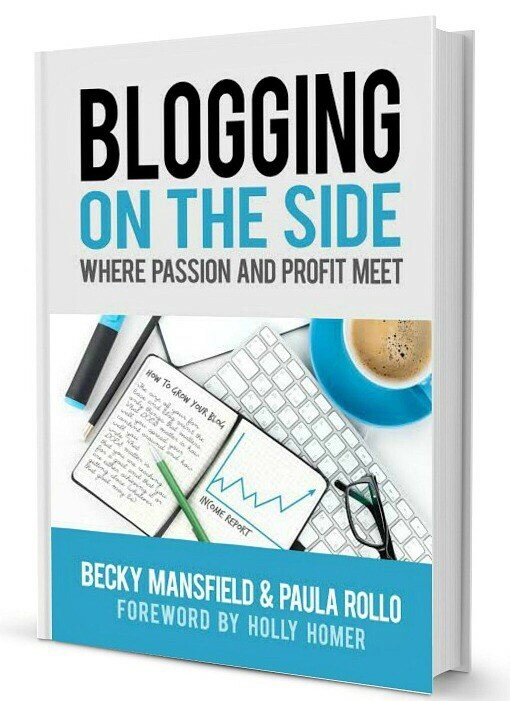 Try reading our book: Blogging on the Side- where passion meets profit! 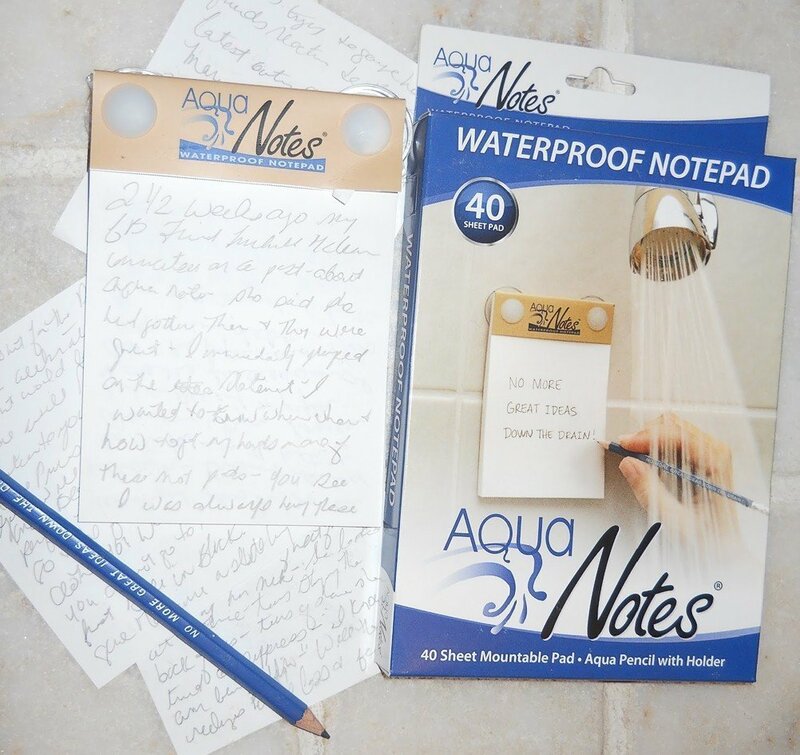 We share all of our best ideas for you!